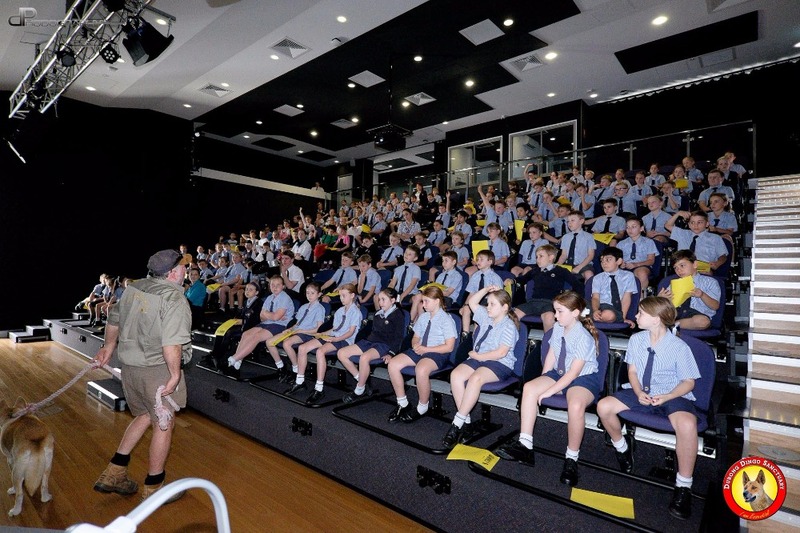 South Burnett Educational Wildlife Support Group Inc was set up to help other wildlife sanctuaries in our local region but has now reached Nth Qld, NSW and Victoria. It is a Registered Charity Incorporation Number: IA42209. 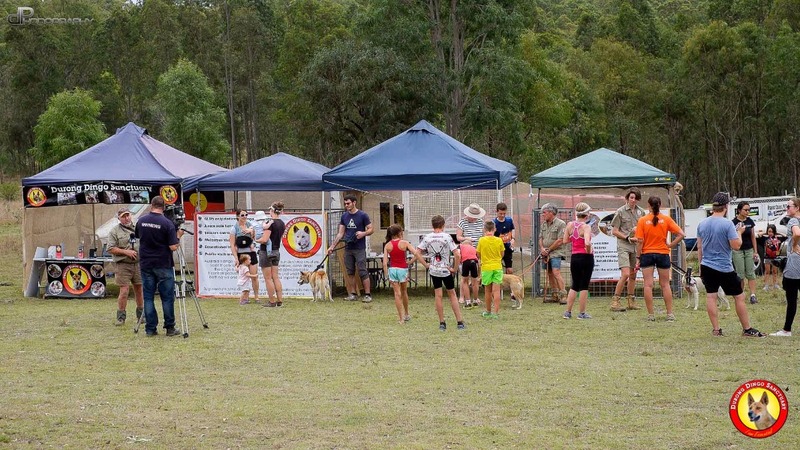 Presently we have helped groups such as Eaglesnest Widlife Hospital in Ravenshoe, Fraser Coast Wildlife Sanctuary in Maryborough, Durong Dingo Sanctuary near Kingaroy, Bush Haven Dingoes near Shepparton Vic etc. 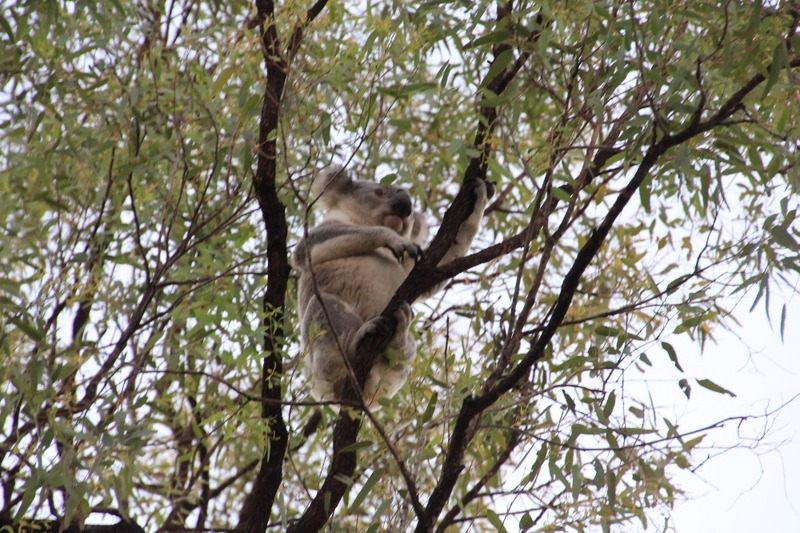 We have been responsible for the rescue, rehabiltation and relocation of some wildlife to those areas. Presently our Wildlife Ambulance has covered over 400,000 kms and needs replacing due to increased costs in keeping it on the road. 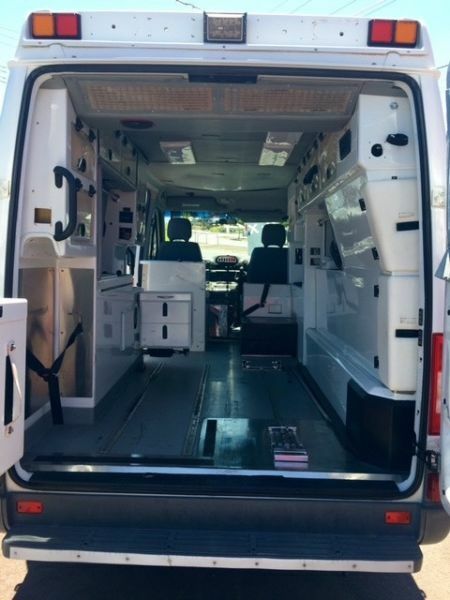 Our Charity is seeking funding to purchase a 2nd hand ex ambulance to replace the existing one. Something like this will would greatly assist us in our rescue work as it is already fitted out and we can still put some cages inside to safely transport any animals. So far we have raised $10,000.00 but a further $17,000.00 is needed to be able to purchase a vehicle to suit our needs. 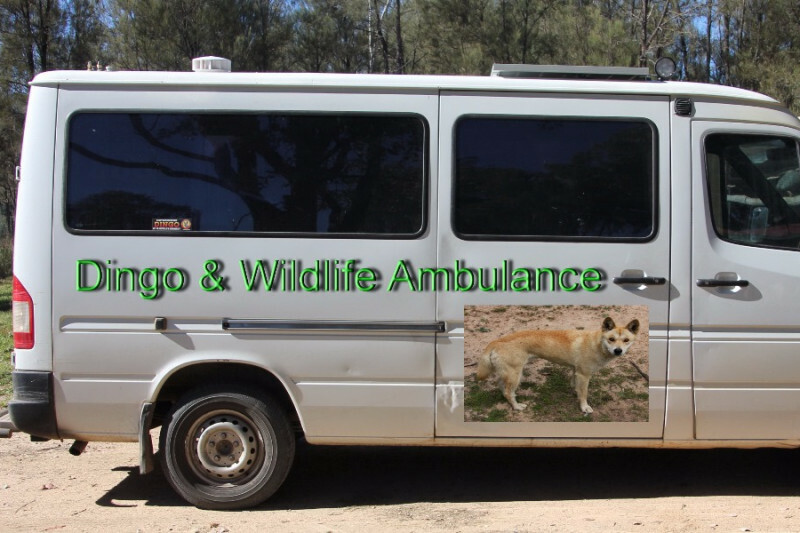 The Ambulance is also used in transporting dingoes to Schools and public events for educational talks and displays for the sole purpose to allow people to get a better understanding of dingoes and to get an up close and personal experience with them. Durong Dingo Sanctuary and Fraser Coast Wildlife Sanctuary participated at a Dingo Duo Mountain Bike Rally at Grandchester near Toowoomba, Qld. 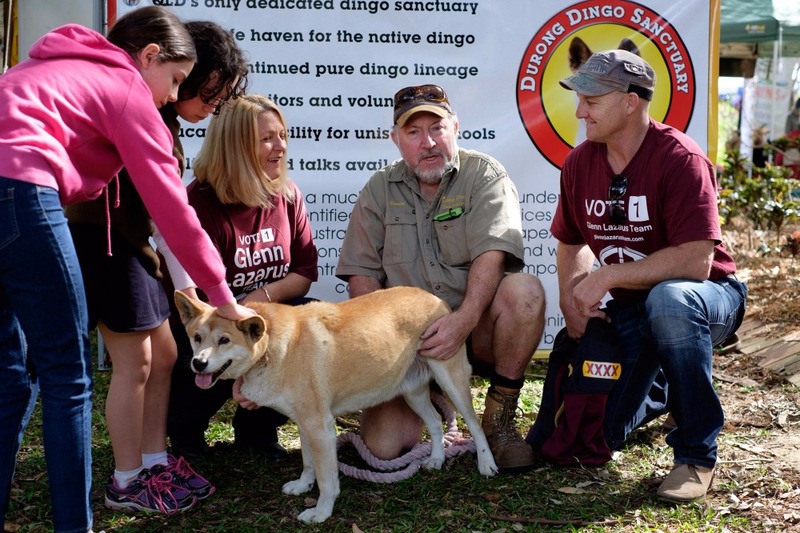 This is a great opportunity for children to meet friendly dingoes. This was a Koala rescued at Durong Dingo Sanctuary, taken to Australia Zoo Wildlife Hospital where it as treated for 2 months then brought back here and released. He was called Centenary and is still seen in the area. This is Billa, 10 months after she had been rescued when her parents had been killed by 1080 Poison. 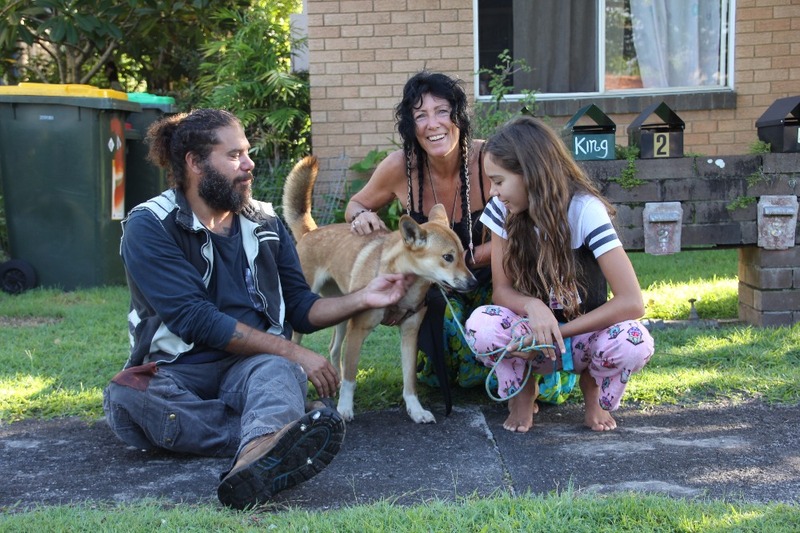 Sadly she had to be relocated from near Byron Bay as her present owners could no longer keep her where they lived. She now lives with her brother Diago who was also rescued by some other lovely people and had to be relocated to Victoria. So rescue work such as this always requires the financial support from humble animal loving people who feel they can help by just donating anything they can. We use your money to save animals. If any of you require a receipt please advise so we can send it out to you. 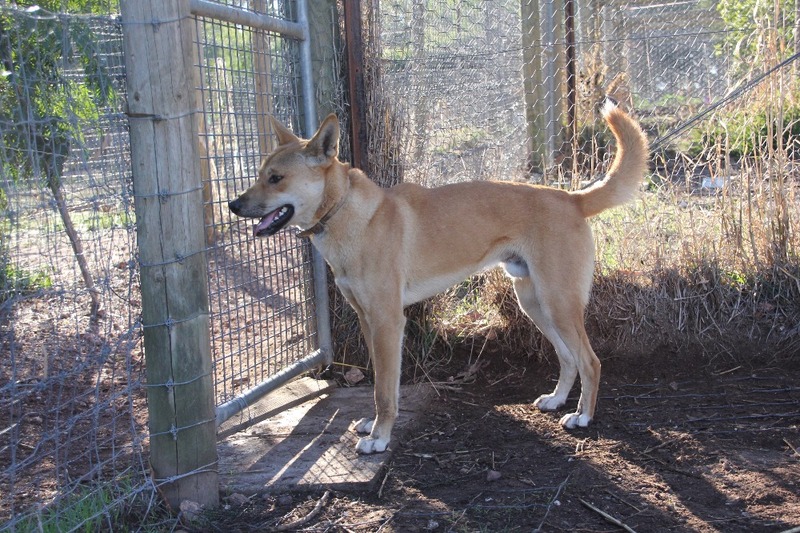 Here is Ova, a beautiful dingo puppy rescued by the local vet. Unfortunately he developed an intestinal interception and died a few hours after surgery. It saddens me greatly that when you do everything you can to save wildlife and then for some unknown reason they die. Fortunately I manage to make short doco's of their lives. Like most wildlife Charities we can only exist and work because of the wonderful generous support of our families, volunteers and donors. We really cant do much without your help. If you feel you can help in anyway, please contact us. Now I have to get back and work with some wildlife. South Burnett Educational Wildlife Support Group Inc.
Well the present Van is off the road with a suspected engine failure, as in being seized. I am waiting on a mechanics report. I have had some previous donations straight into the South Burnett Educational Wildlife Support Group Inc and following discussions with the Manager of Manheims Auction in Brisbane, I have been told the type of Ex ambulance I am after will go for about $20,000.00, so bearing that in mind I have adjusted the Financial Goal down to $10,000.00 from $17,000.00. We still have a long way to go, but when buying from an Auction there are further costs attached as they are sold un-registered. There is nearly $1000.00 in Auction admin fees, then a fee from the Dept of Transport to drive an unregistered vehicle from the auctions to a Mechanic for a Road Worthy, which will entail a new windscreen ( $400), generally new tyres $1000.00 and any other work required to bring it upto standard. Then there is registration inc the Charity discount of about $800.00 then Insurance a further $800.00, so that is a further $6800.00 on top of the Auction purchase. I just thought by knowing these figures you will understand where your generous donations are going. 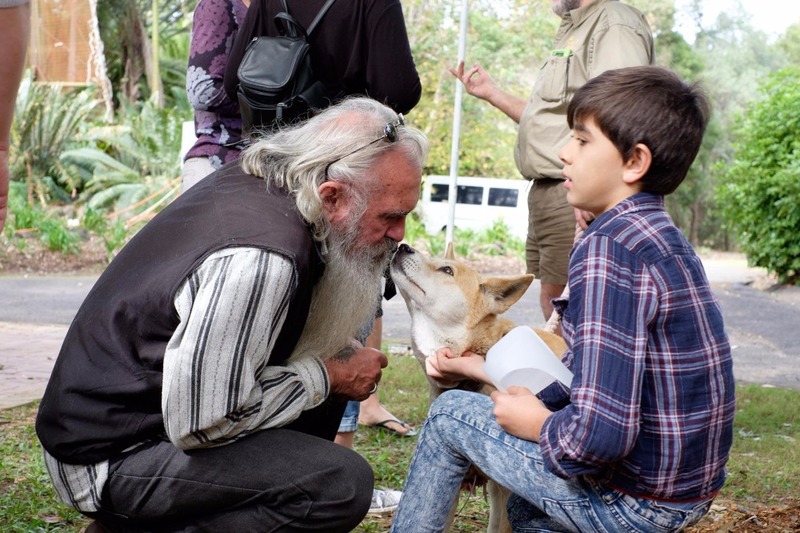 So I thank you all very much and ask that you please keep in mind it is thru your donations that my work in saving wildlife and dingoes can keep going. Thanks so much for getting this campaign going. I will keep looking at the auctions for a suitable ex ambulance for the wildlife, and one day hopefully not to far away we can reach the target. It looks as if I have another rescue & relocation coming up next week, that will involve a 2000km road trip. Just waiting upon a Permit to make it happen. 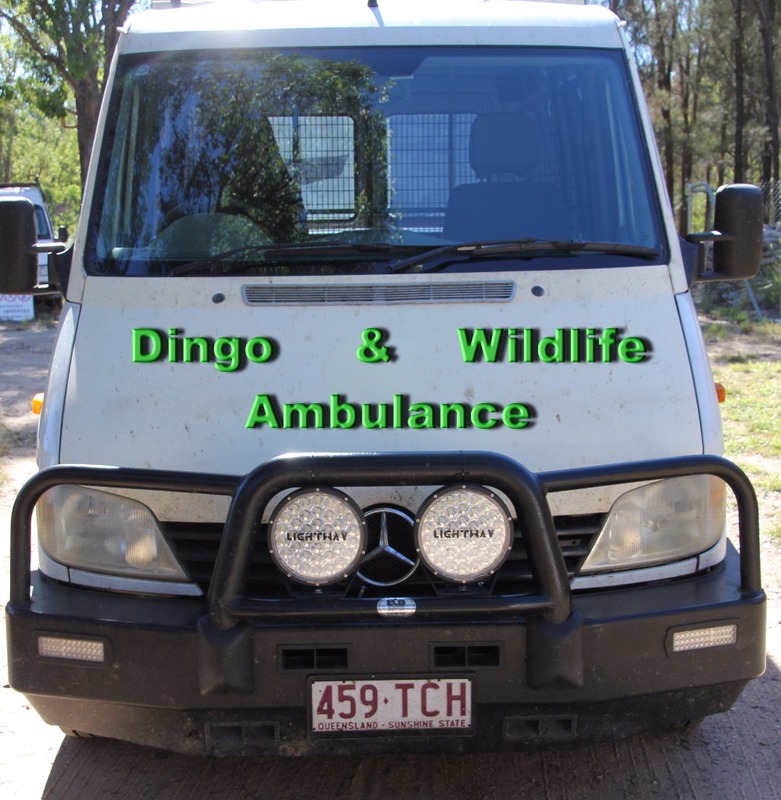 After receiving so many comments that I need to set up a GoFundMe page to raise money so we can buy an ex ambulance for our dingo and wildlife rescue, rehabilitation and relocation, well here it is. Can I ask you to please share this page to all your friends and contacts so that little by little we will be able to raise the funds to continue our work in wildlife rescue. Remember this is all for the animals and the people who volunteer their time to save them.